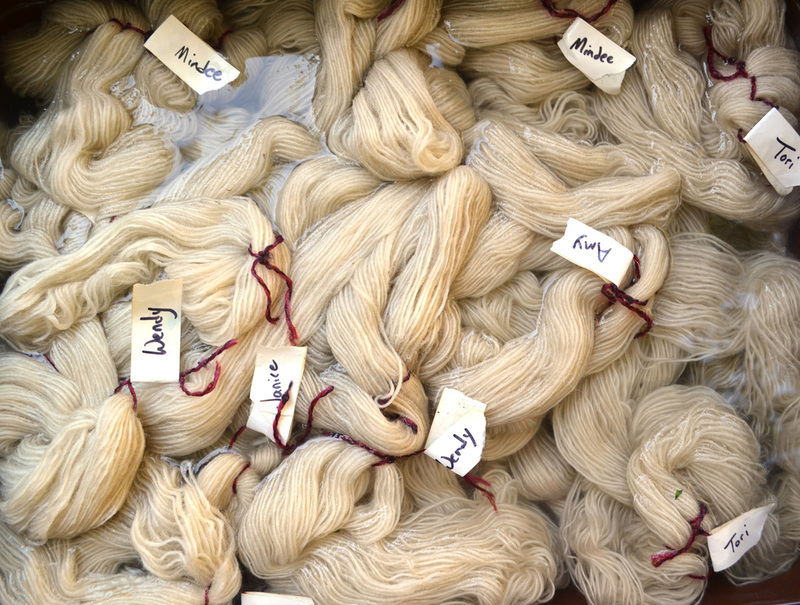 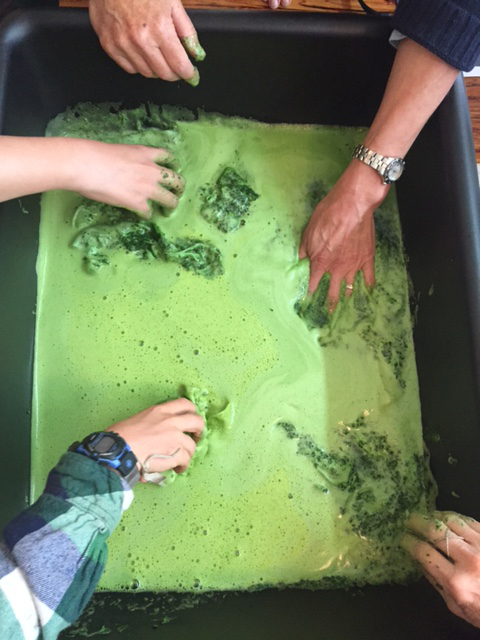 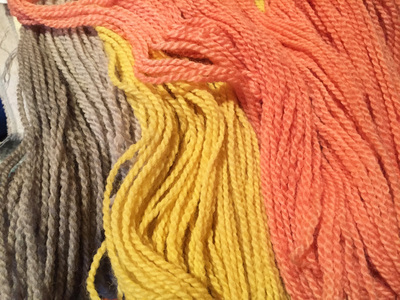 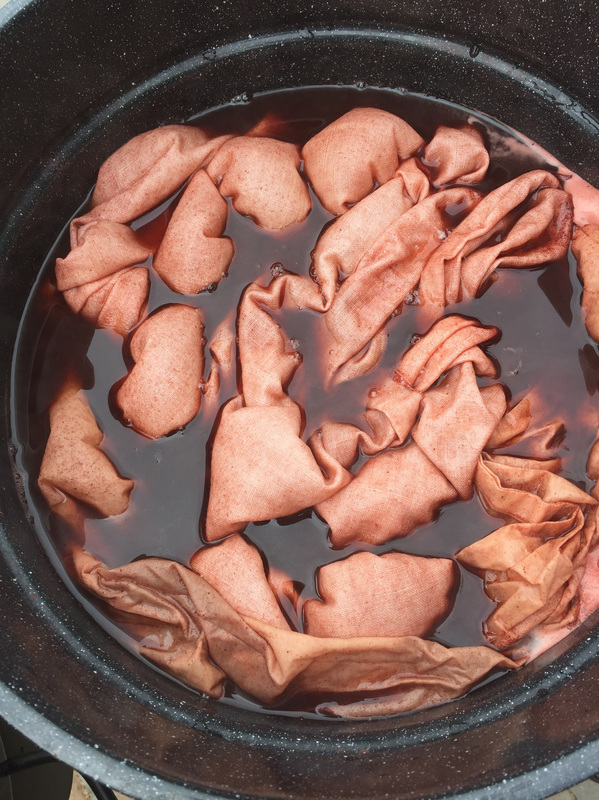 Explore the magical and unexpected world of dyeing with plants. 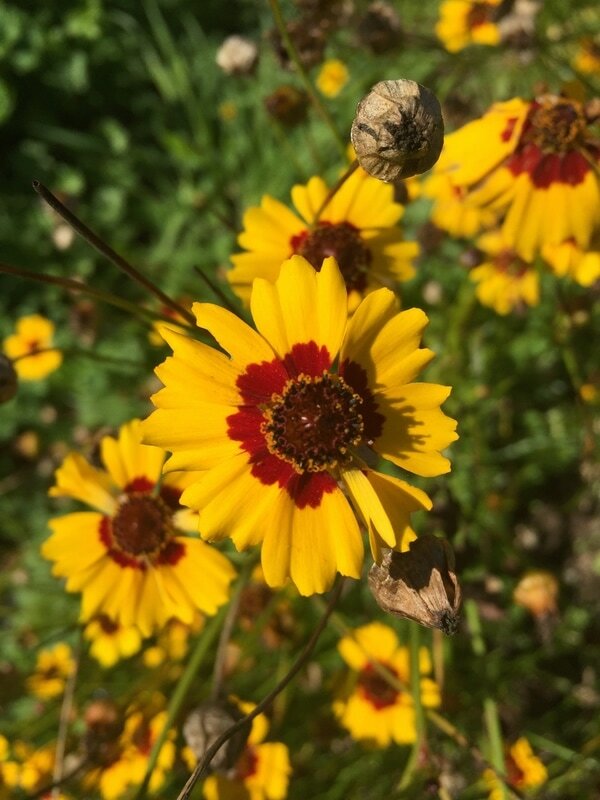 Our classes weave together plants, fiber, and crafts, and offer you insight into the vast array of color nature has to offer. 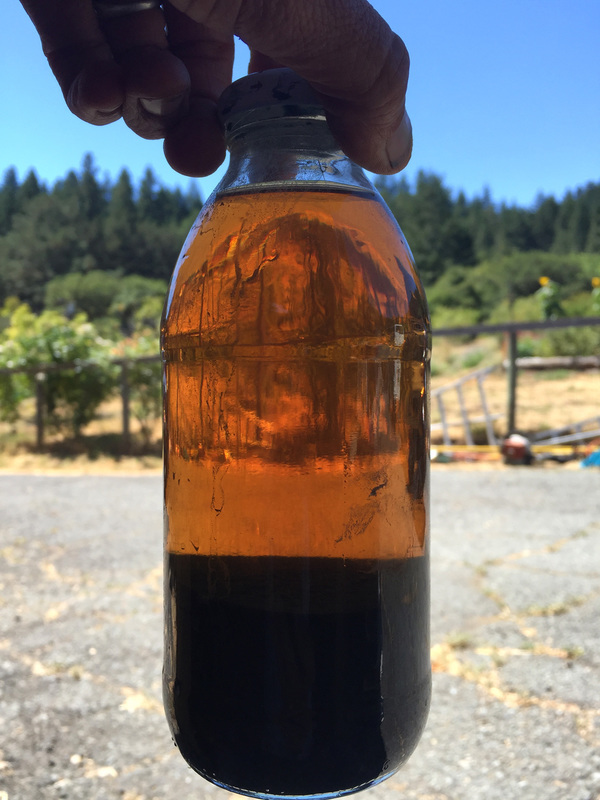 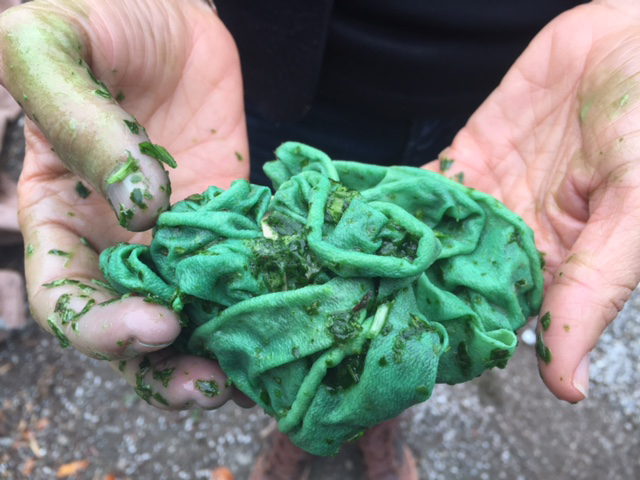 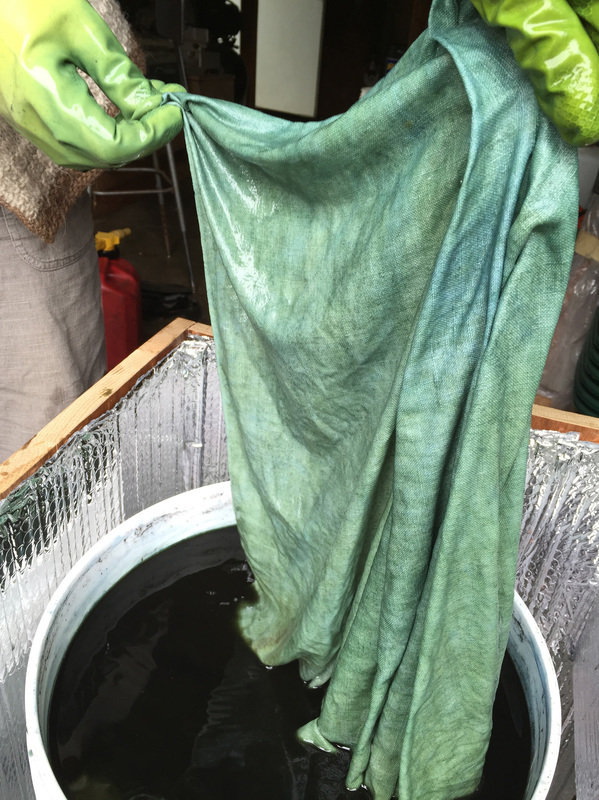 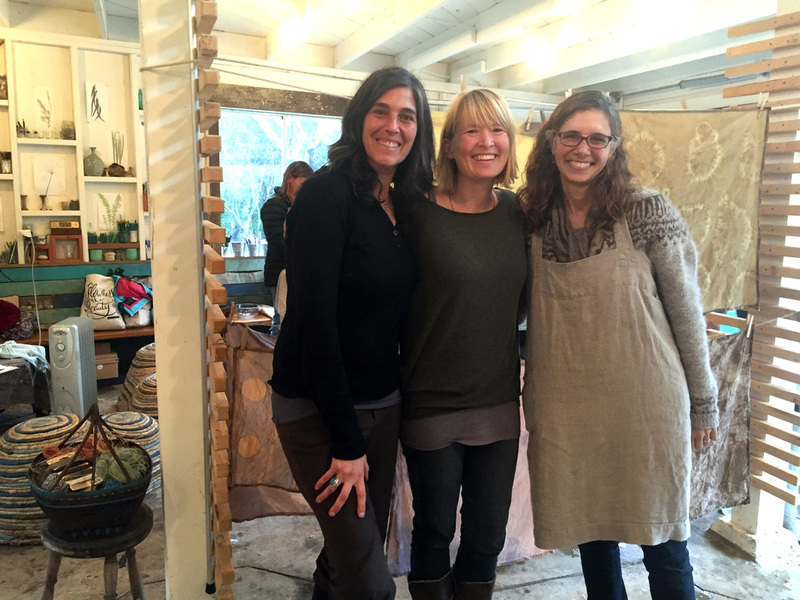 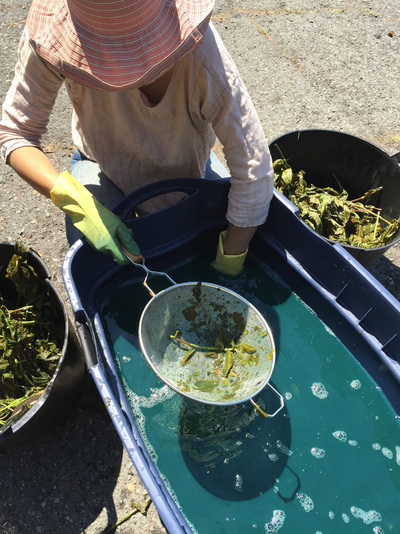 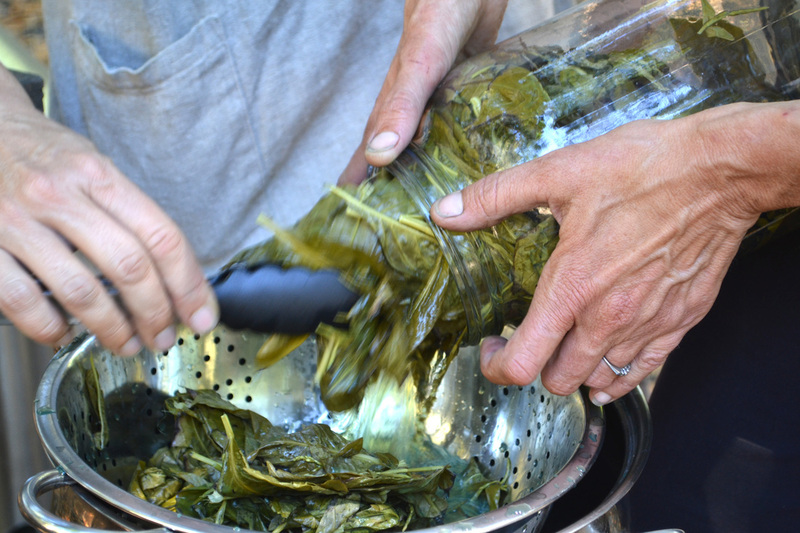 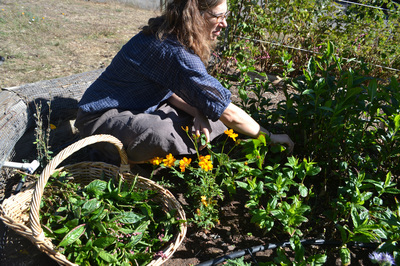 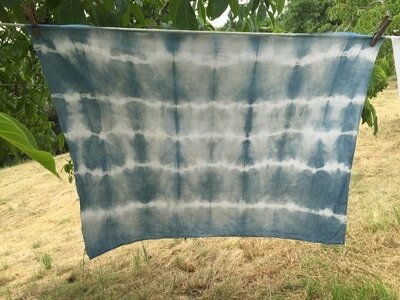 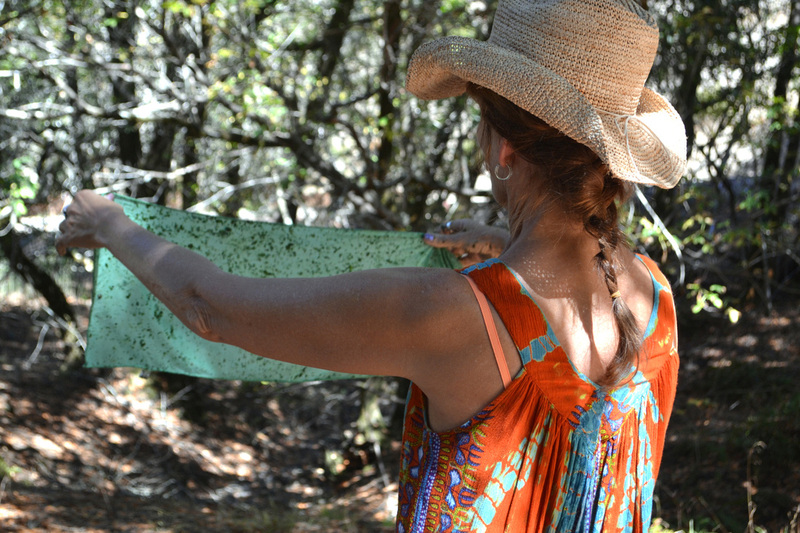 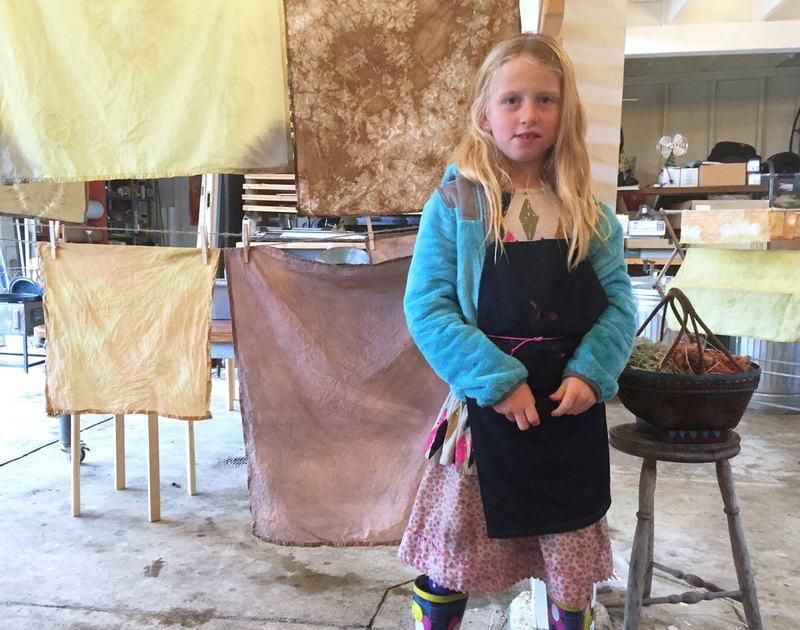 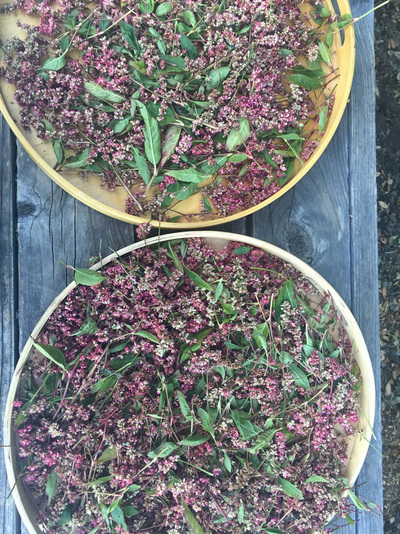 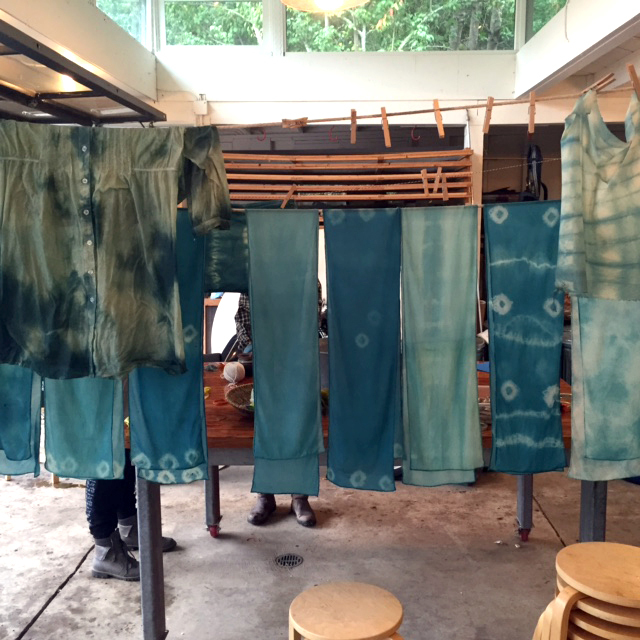 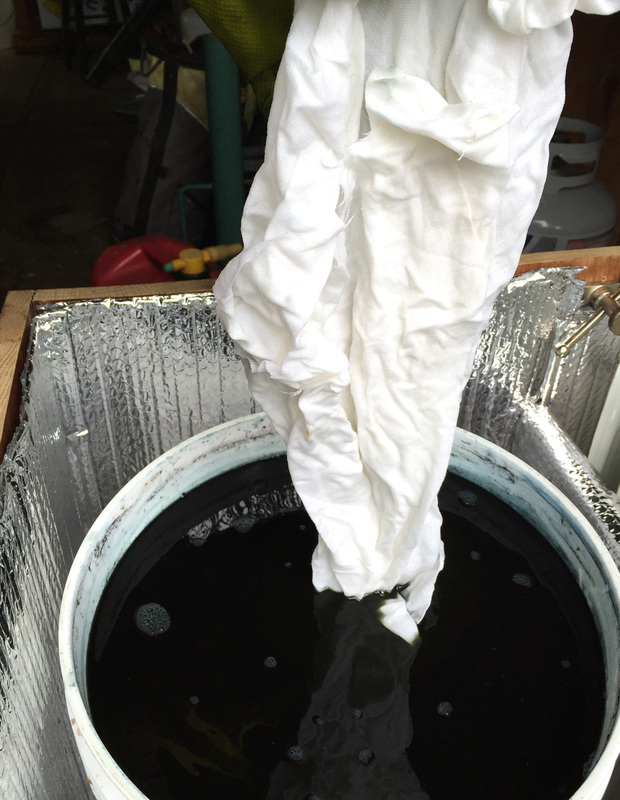 Workshops have included dyeing from farm harvested indigo and black walnut, West Marin native plants, and various ornamental flowers. Our workshops and events are sponsored by Fibershed, find out more about them and their work here. 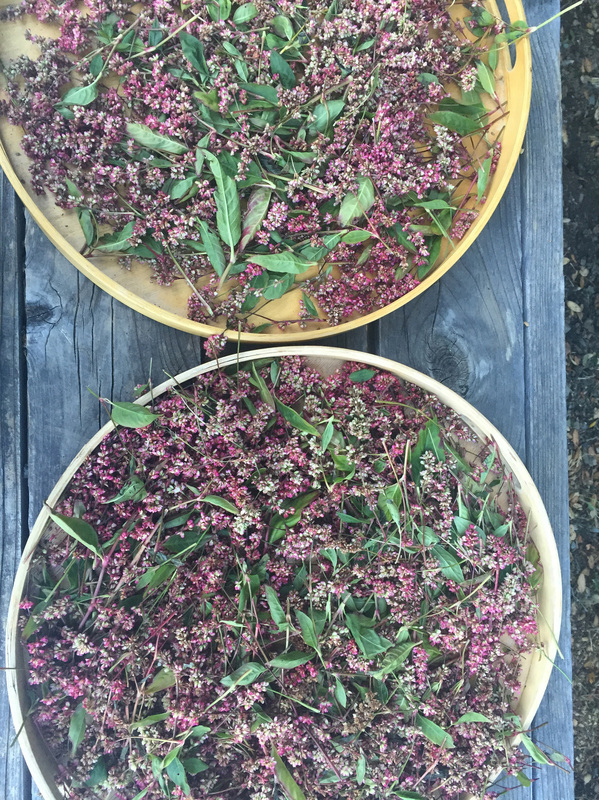 © COPYRIGHT RED TWIG FARM 2015-2016. ALL RIGHTS RESERVED.